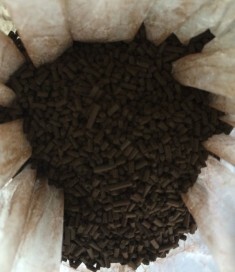 GTW ACTIVATED CARBON & SCRUBBER is specialized in air pollution control. We are pleased to provide environmental protection products and equipment, as well as process engineering and design services. We are delivering affordable, efficient, sustainable environmental engineering solutions to water / wastewater / exhaust / contaminated air. Our products and technologies are based on the concept of environment sustainability of our world. We are focused on the targets of reducing energy consumption, reducing carbon footprint, reducing chemicals usage, reducing second waste disposal. 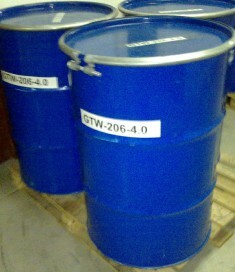 We provide VOC scrubbing liquid and odor scrubbing liquid for wet scrubber. We are responsible for cleaning water through great reduction of COD / TOC using innovative oxidization technology. 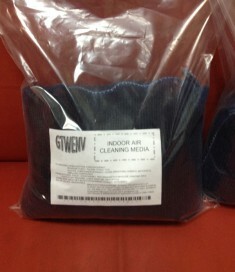 We also provide UV nano-photo catalyst for VOC / odor decomposition dry system to purify contaminated exhaust air. GTW Activated Carbon & Scrubber © 2015. All Rights Reserved.